with long sleeves in stretch jersey. Gathers from front darts and at shoulders. Roll-neck with press-studs at back for sizes 2-5y. 95% cotton 5% elastane. Dalva Mexique 72952 dual fabric Mexican-style boots from P-L-D-M by Palladium. A superb, very trendy Mexican-style fabric inset on these ever fashionable and hard-wearing boots from P-L-D-M by Palladium.Leather and textile boots. Leather lining and sock. Rubber sole. Dip hem oversized jumper Work a slouchy jumper for effortless style. Slouchy knits combine laidback, comfy style with a glam look, and this oversized jumper will be an essential to keep you stylish and warm. It features long sleeves with a scoop neck and dip hem to the reverse. Team it with a basic jersey vest underneath for relaxed style. Try it with a pair of on-trend PU trousers some studded shoe boots. Finish the look with an oversized day bag. Model is 5’10 and wears a size S/M . A beautiful, equestrian inspired boot never goes out of fashion. Yours to treasure in regular or patent leather. 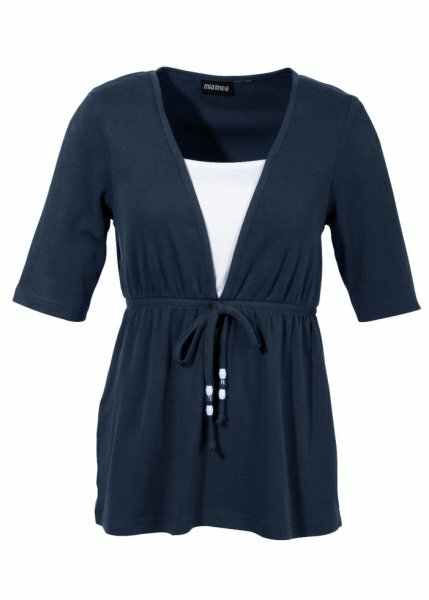 Layer tunic with beading at the front tie. Machine washable. Length from approx. 68 – 78 cm. 100% cotton.